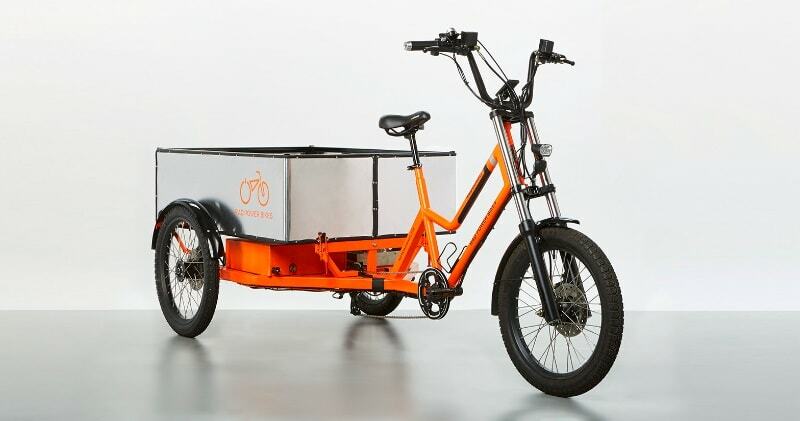 The RadBurro is purpose built to meet the demands of business, addressing many of the logistics industry’s most pressing issues by enhancing operational efficiency, improving fulfilment and delivery timelines, and reducing the cost and waste associated with traditional fulfilment methods. 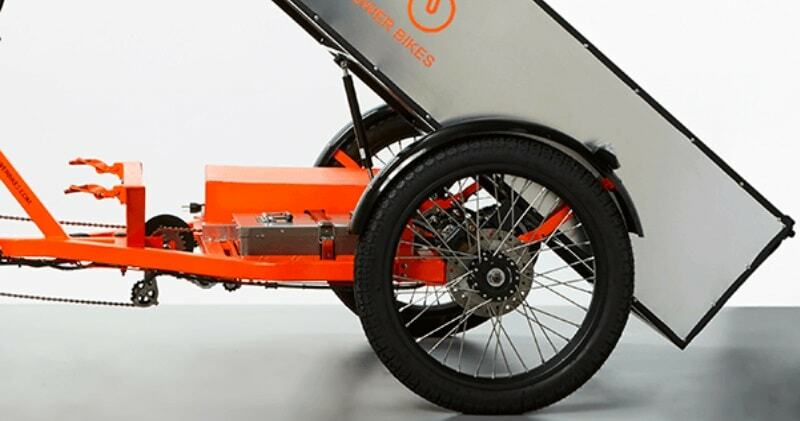 It has 750W Geared Electric Motor, with approx 200Nm of torque and a top speed of 20 mph, the RadBurro’s motor is powerful enough to haul up to 700 lbs of cargo. Includes 5 levels of pedal assist and reverse! Whether you’re dumping gravel at a job site or you just need to access the battery, lifting every attachment on the RadBurro is designed to be simple. Eliminate “range anxiety” with the RadBurro’s massive 52.5Ah battery. With an estimated range of 40-80+ miles and retractable charging cord, the RadBurro can run all day and is easy to plug in to charge between uses. Easy to load and versatile, the flat bed attachment is great for Euro-sized pallets and includes hooks for securing loads with straps.RadBurro pricing starts at $5,499.99 , final price will vary depending on configuration.